To make sure that you have a well balanced dialogue scene: color code your sentences. Color coding can allow you to see if you have an overbalance of say the internal thought verses dialogue. If the color is evenly distributed then you have the right balance. Janice, thank you for having me here today. My current release Secrets of a Mayan Moon was finished, or so I thought, months before I put the finishing touches on it to publish. It had gone through my three critique partners, a doctor of psychology who traded reads with me, and two writer friends. I kept sending it to people to read because in my gut I knew there was something wrong and I couldn’t step back from it enough to see what it was and kept hoping one of the readers I sent it to could shine a light on my gut ache. In April, I attended the Rose City RWA Spring Intensive. I went with the sole purpose of attending Larry Brooks’ workshop and hoping a light bulb would come on about my story. I sat through the first day, taking notes, listening, and having a few small affirmations about my writing and capturing a few tidbits, that taught differently, made more sense to me. But it wasn’t until the next day, when he challenged us to take either something we’d written or were working on and used his boiling down method of “what if” that I had the breakthrough I’d been hoping for. At first I felt stupid. He asked for people to give examples of their “what if”. I kept on about her wanting to belong and prove herself. My problem all along was I couldn’t get past the original concept that she was a misfit and was trying to find a place to belong. That, is her journey through the book series not this one book. With this newfound knowledge I went home, reworked the beginning, tossed out four scenes and a whole chapter all the while upping the suspense and writing in new “triggers” for the visceral hooks and aiming the whole story toward the black moment and the sacrifice. Once I did that I no longer had a gut ache. I sent the story to my proof reader and published it. The first review came in and I’m very happy I played Larry Brooks’ “What if” game and put myself and my story out there for scrutiny so I could make it a better story. Child prodigy and now Doctor of Anthropology, Isabella Mumphrey, is about to lose her job at the university. In the world of publish or perish, her mentor’s request for her assistance on a dig is just the opportunity she’s been seeking. If she can decipher an ancient stone table—and she can—she’ll keep her department. She heads to Guatemala, but drug trafficking bad guys, artifact thieves, and her infatuation for her handsome guide wreak havoc on her scholarly intentions. DEA agent Tino Kosta, is out to avenge the deaths of his family. He’s deep undercover as a jaguar tracker and sometimes jungle guide, but the appearance of a beautiful, brainy anthropologist heats his Latin blood taking him on a dangerous detour that could leave them both casualties of the jungle. 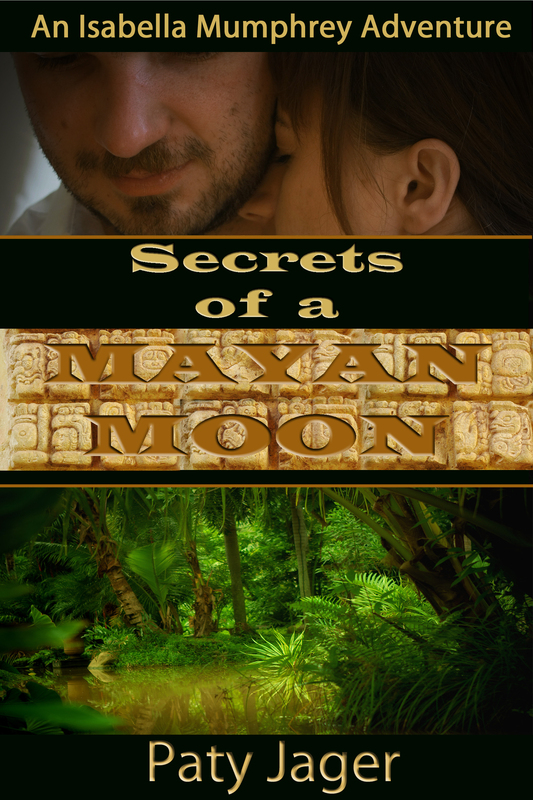 Secrets of a Mayan Moon is available at Kindle, Nook, and Smashwords. Her contemporary Western, Perfectly Good Nanny won the 2008 Eppie for Best Contemporary Romance, Spirit of the Mountain, a historical paranormal set among the Nez Perce, garnered 1st place in the paranormal category of the Lories Best Published Book Contest,and Spirit of the Lake, the second book of the spirit trilogy, was a finalist in the Gayle Wilson Award of Excellence. The Winner of the Autumn Harvest Blog Hop is…. I will be contacting you in a little while. If you’re looking for the Autumn’s Harvest Blog Hop, then you have found it. I rent a house on a farm, in the middle of an almond orchard, in a farm town in the middle of the farming belt along HWY 99 in the Central Valley of California. I’m very familiar with the harvest season, since each year I get an up close and personal view of the process. 2. That opened in the early spring time…Fell off. 3. Leaving the baby nut behind, and during the long hot summer the nut matures. 6. Almond cracked open and ready to eat. The Harvest began on Thursday Aug. 30, 2012, which meant for me that I got woken up bright and early by the machines shaken the bejessus out of the trees, and the hiss of almonds hitting the ground. A week later, the nut has dried, and the sweepers come in (making more noise), and move the almonds into neat rows so they be swept up and loaded into trucks (making more dust and noise). There you have it! That’s the story of the almond. When the nut falls off the tree the ‘d’ is knocked off, and you have a almon. Leave a comment about your own harvest experience and your email addy, for a chance to win a five dollar Amazon gift certificate. 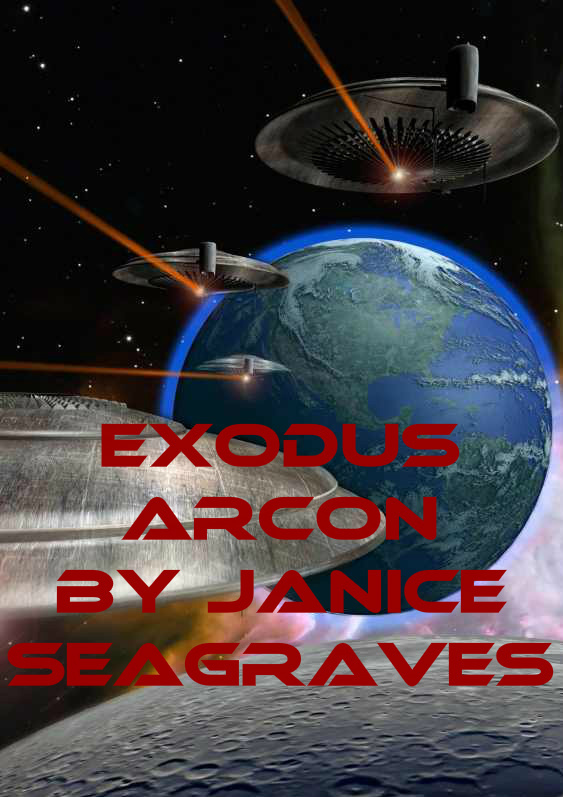 And just for stopping by, you also receive two free downloads, which is the start of my science fiction romance series, The Alien Heart series. Look for the first book, Alien Heart, some time next year. You will receive an email from me soon with the details of your win. Congratulations, Cassandra. You will receive an email from me shortly with the details on your win.